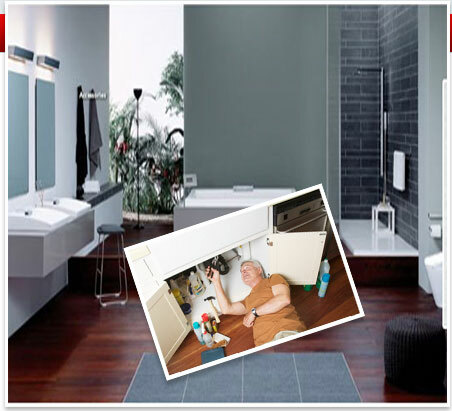 Curtis Plumbing services include, but not are limited to, the following: sewer inspection, drain cleaning, water heaters, leak detection, backflow, garbage disposals, toilets, faucets, and earthquake valves. Curtis Plumbing also uses many brands such as Kohler, Toto, Moen, Grohe, and American Standard. Since 1939, Curtis Plumbing strives not only to always provide the best plumbing service in the Los Angeles and Ventura Counties, but also provide efficient and cost-effective plumbing solutions for residential, commercial, and industrial properties. 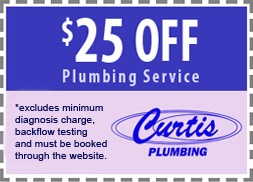 You can rest assure that if any plumbing issue arises at any time of the day or night, Curtis Plumbing will be there. Curtis Plumbing is open 24 hours a day, so don’t hesitate to call 800-729-8149 now!